Everything is popping up in a pattern of pineapples and I couldn’t be more pleased. 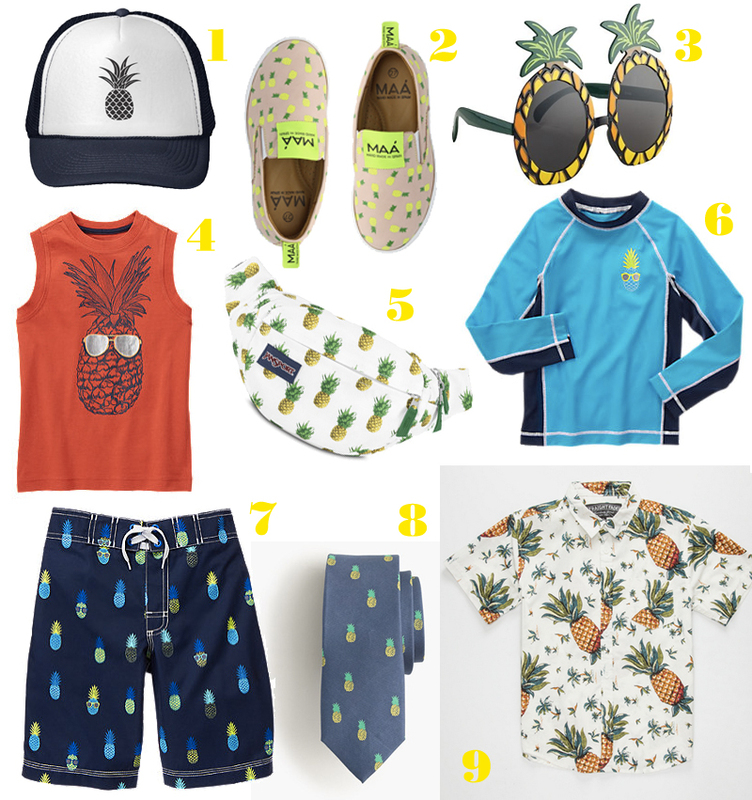 I’m doing some online shopping for our Summer vaca and I’m loving all things “Piña” which is perfect because Gordon and I are counting down the last few weeks until we head to the Dominican Republic as guests of the grand opening of Nickelodeon Hotels & Resorts Punta Cana. 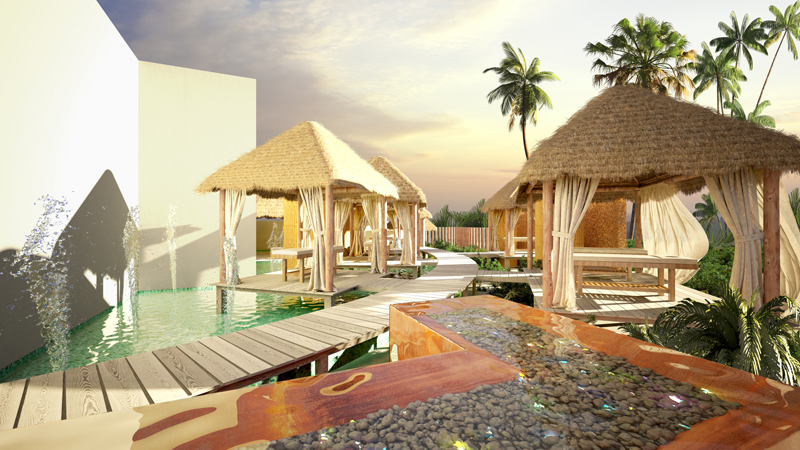 Yes, Spongebob will be there and yes, there is actually a presidential suite, Pineapple Villa, inspired by his pineapple home. Yes, we will be wearing pineapple shirts, and sunnies, and even a pineapple fanny pack. Maybe we will wear them all at the same time, but maybe not. I have been hoping to take the little guy on a trip by himself before kindergarten starts in the Fall and this all-inclusive experience that caters to kids; with an outstanding kid’s club, endless food variety, and the famous Nickelodeon characters, like Sponge Bob and the Teenage Mutant Ninja Turtles, is sure to make it memorable and fun. And you can bet your Square Pants that I totally plan on soaking up all of the beauty of the beach as well as the beauty of the resort and spa, and the beauty of all-inclusive gourmet food and Piña Coladas. I’m working on a theme here. 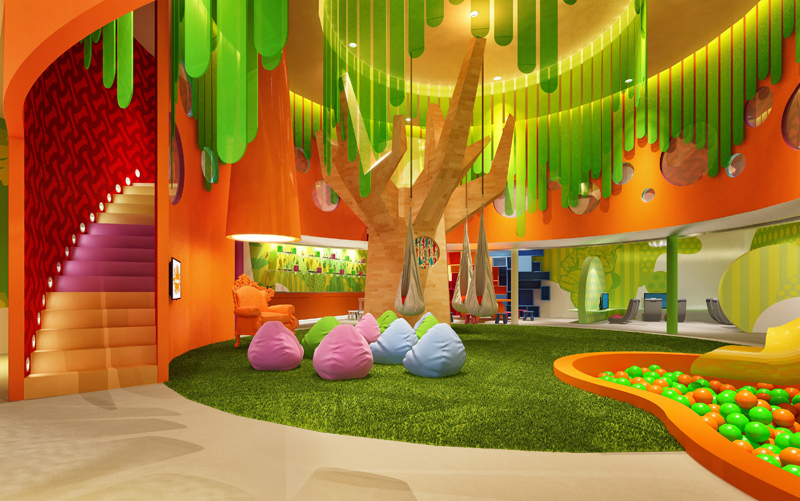 If you are interested in experiencing the new Nickelodeon Hotels & Resorts Punta Cana in the Dominican Republic, check out their tempting special rates for this Summer! 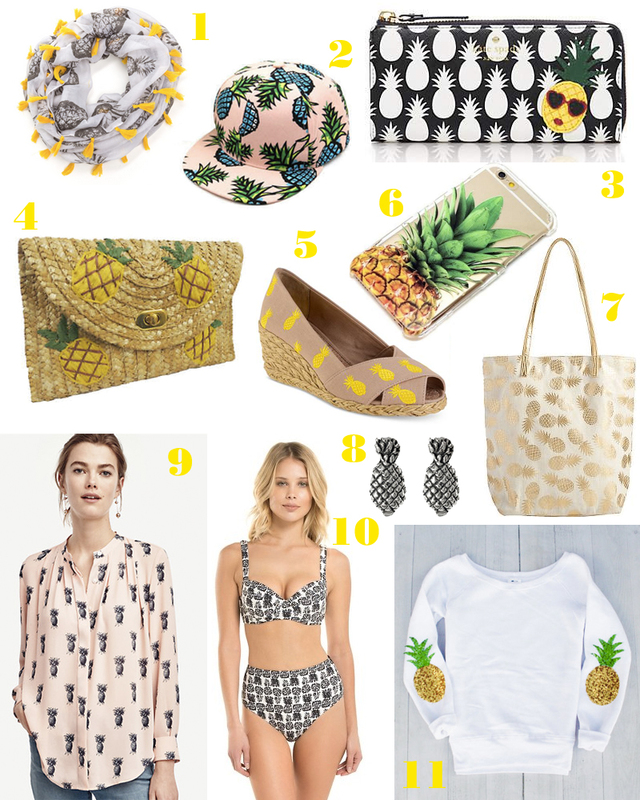 I Love Pineapple and I love the Hat, Phone Case, Sunglasses.